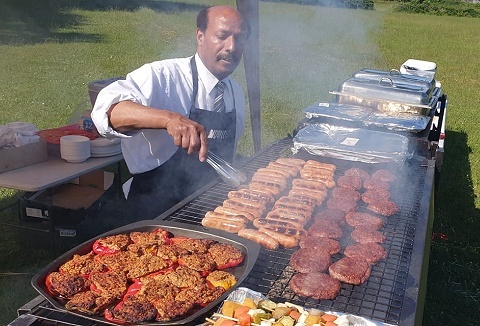 We specialise in providing a full range of top quality food for weddings, parties and corporate events. 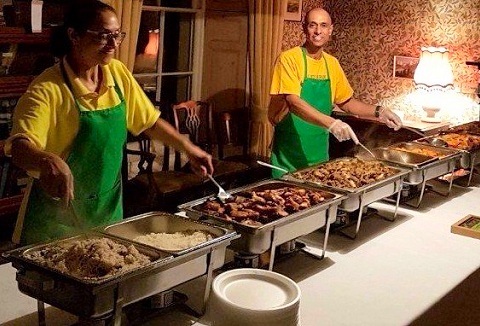 Our diverse menus range from traditional BBQ, home baked pasta, freshly prepared seafood and vegetarian options to exotic Mediterranean style options. 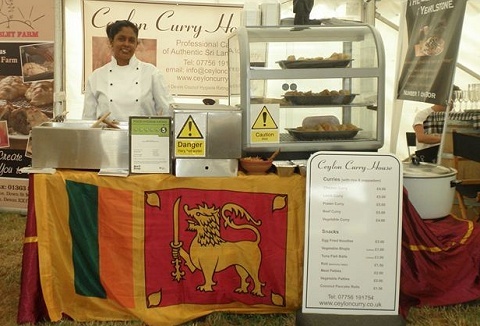 We offer a unique culinary experience for your event with authentic Sri Lankan curries. We are proud to have achieved the highest hygiene rating and have provided catering to weddings, trade shows, fund-raisers and birthday parties & venues across Devon.